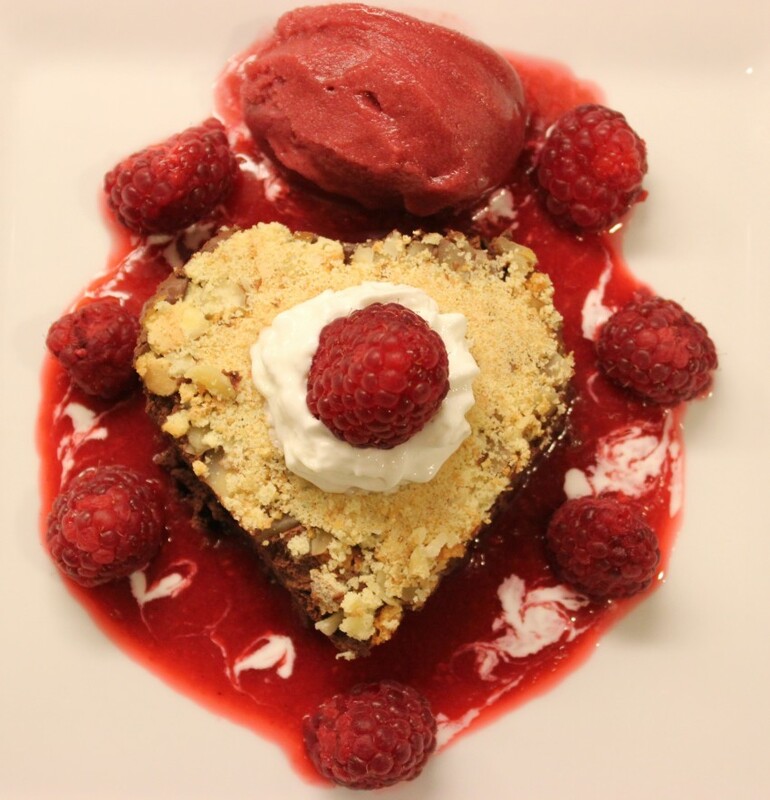 I'm a personal chef who just relocated to Boise, ID from the San Francisco Bay Area. 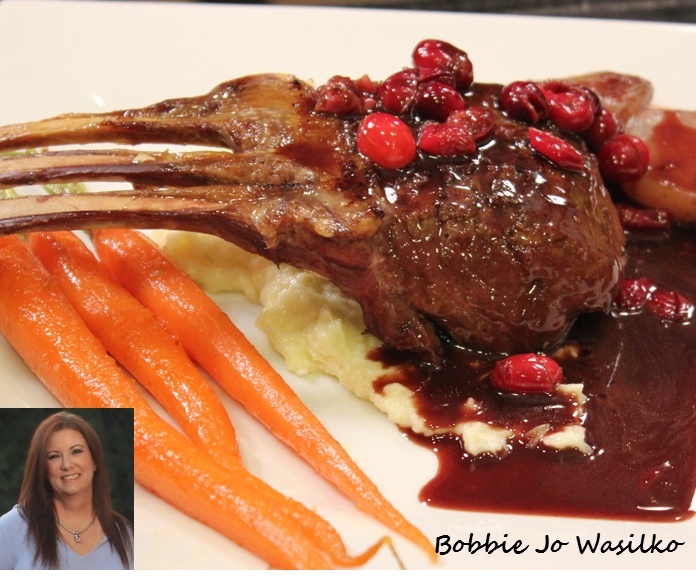 Take a walk on the "wild side" as I specialize in wild game cooking. By combining locally sourced produce with wild game, I create contemporary game dishes for modern palates. How about Rabbit Rillettes with Buckwheat Blinis? Maybe a rack of Elk with a Huckleberry Port Sauce? Chestnut Fig Stuffed Wild Boar Loin with a Zinfandel reduction? Sous Vide Pheasant with Red Wine Poached Spiced Pears? Hungry yet?? We wanted to give our mother a fantastic dining experience for her 60th birthday - Bobby Jo knocked it out of the park. Thanks again! 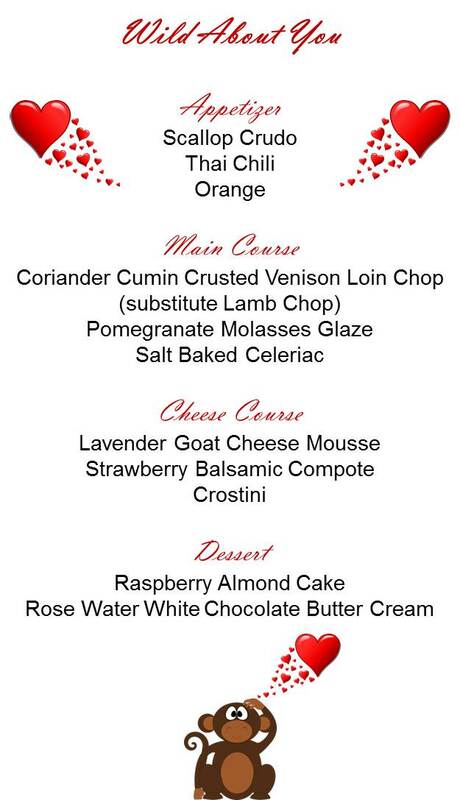 I'll work with you to create YOUR very own personalized multi-course menu. I'll shop, prep, and prepare your dinner in your own home, serve it to you and your guests.... AND BONUS! I will do ALL the clean up! Yep that's right, you can just relax, and enjoy the evening with your guests. And when the evening has come to it's close and you've said "goodnight" to the last guest, you walk into to a clean kitchen, with no dishes to wash, no stove to scrub. Multi-course dinners use a lot of table items. So if you need dinnerware, table linens, stemware, flatware, centerpieces, etc. (for a small fee) I can provide everything for you. I'll bring it in and create a beautiful table design!! And I also offer (gratis), wine/liqeuer suggestions that work perfectly with wild game flavors. If you want to learn to prepare any wild game or domestic meats, I provide private or small group lessons. Many groups make it a party, and they have a blast cooking together, dining together, and I still do all the clean up. Some of my favorite group lessons have been with women who have "girls night" and they all share in the cost of the lesson, have a few glasses of wine, dine together... and just have FUN! Being raised in rural Pennsylvania, I've been around wild game and wild game cooking all my life. But when I moved to California, I wanted to utilize the amazing produce California grows along with fusing wild game with the flavors of a diverse population. Most of you have a story of an Uncle who was a hunter, and he gave your Mom some venison and she cooked it, and the results were?? Well, let's just say, they were negative enough to make you think wild game is "yuck"! But if you are willing to try MY wild game creations, I promise I'll change your mind!! And when you try mine and if you still don't like it, I'm willing to deduct it from the bill. Just be warned, I've made this offer to every client since 2001 and I have yet to remove it from the bill. This isn't your Uncle's wild game..... this is MINE!! I am also part of a new venture with my husband creating a show called He Hunts She Cooks. You can find some of our cooking videos on our Youtube channel. Our show will air on Hunt Channel (found on Roku) in Aril 2016! Most dinners need nothing more than a few burners and an oven, but I can also provide extra burners, camp ovens, or even grills if need be (for a small service charge on some appliances). I can go over your menu, in person, or by phone and that's the opportunity to discuss any techincal issues we may have and work them out well ahead of time, so there are no surprises. I've cooked in kitchens from micro to large, with two working burners, or 25 ft. islands... I adapt to every cooking space. I can cook outdoors (weather permitting) and indoors.